Tomorrow Saturday, October 20 2018. 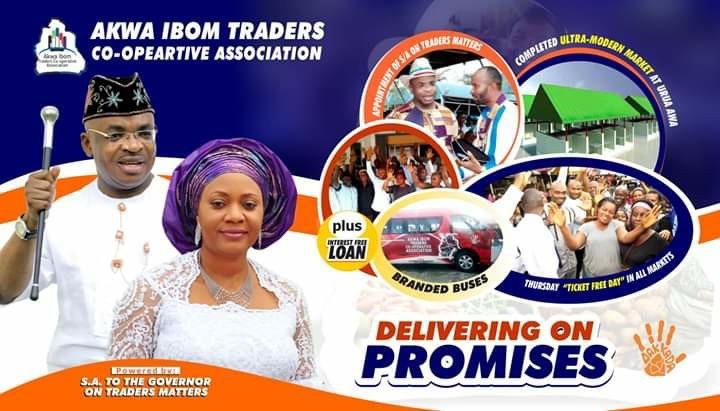 The Special Assistant to the Governor on Trade and Market Matters Akparawa Idorenyin Raphael, Set to March With Over 40,000 Registered members of Cooperative Societies, Traders And Beneficiaries Of the Udom Emmanuel Interest-Free Loans on A Thank you Rally for His Excellency the Governor of Akwa Ibom State and Wife Mrs. Martha Udom Emmanuel. 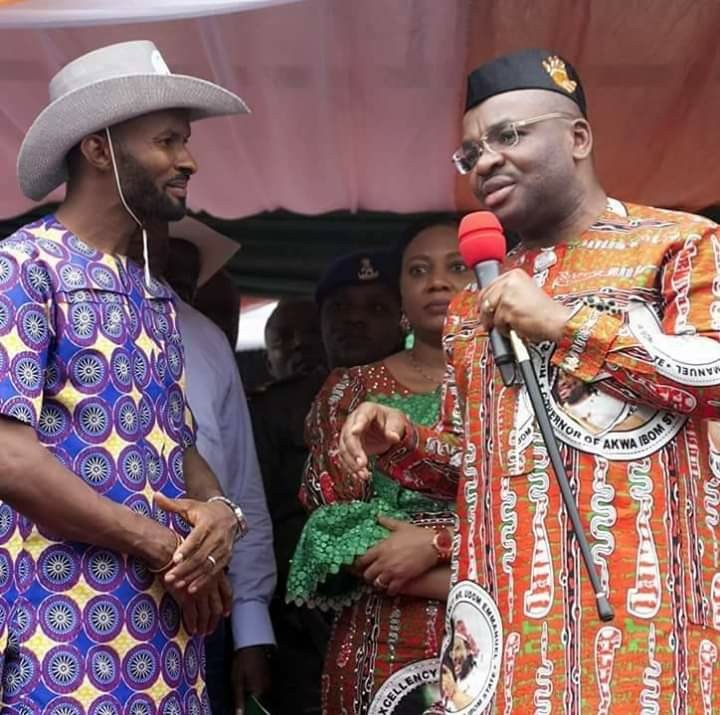 The Event which Is set to hold at the Government House Wellington Bassey Way, Uyo after a Solidarity Walk from Ibom Plaza.